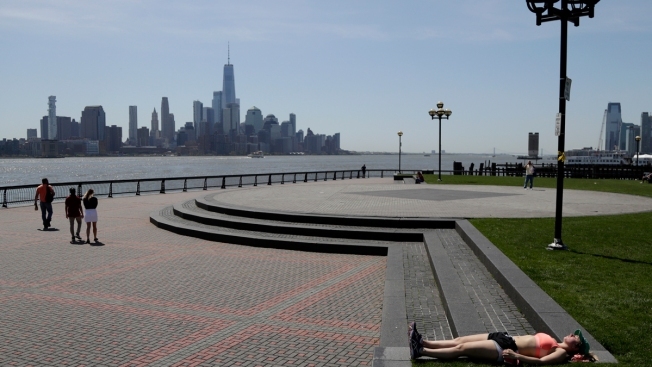 The lower Manhattan skyline gives backdrop to a woman sunbathing on a warm day in this file photo. So-called sunscreen pills are fakes and people should not fall for the scam, the Food and Drug Administration said Tuesday, NBC News reported. “There’s no pill or capsule that can replace your sunscreen,” FDA commissioner Dr. Scott Gottlieb said in a statement. The agency specifically called out the companies that make Advanced Skin Brightening Formula, Sunsafe Rx, Solaricare and Sunergetic, saying they should stop claiming people are protected from the sun's rays.